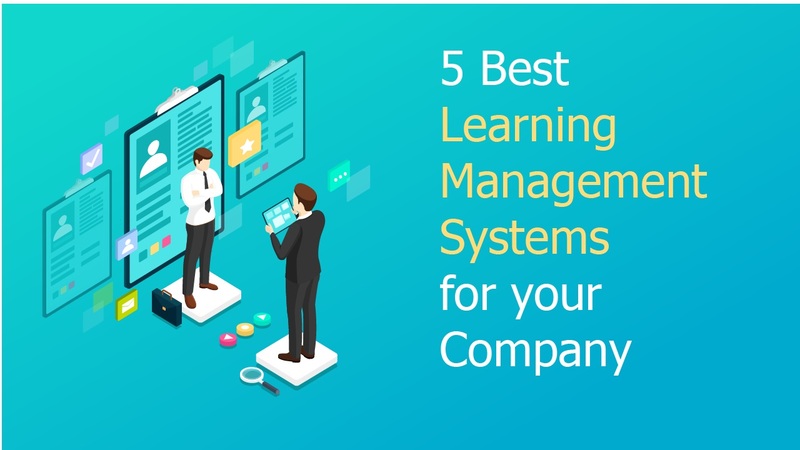 When we talk of learning management systems or LMS, we refer to software where companies can host, manage and track the training and certification of their employees. The system ensures that all workers go through a complete training and finishes their e-learning courses. An LMS is also essential in knowing where the employees are in the time of lessons. There is a variety of learning management system examples. Some of them will work in a better way than others for your company. As a result, it’s difficult in determining which learning management system software will perfectly suit your company. In this article, therefore, is a learning management system comparison. We aim to help you determine the best learning management system for your company needs. In the first position of the best learning management system examples is the Moodle. It’s categorized as among enterprise learning management systems. The LMS has about 90M users with over 70, 000 customers. It also features an easy to use interface, a calendar, personalized dashboard, among other unique features. What makes it ideal is its free nature and the fact that is more secure. At Moodle, you can upload mass data, access free course content, and use the available SQL database integration. They also serve multiple languages making it convenient for most users. It’s perfect for many industries and tutors with a very active center for matters concerning how to use the site. Consider visiting their website for a chance to learn more about their services. On our third position of the best learning management system examples is Tutorroom.net. Here, they offer the best e-learning courses. You can decide whether to use the video or animations for your studies. Their courses also involve IT lessons, HR, and the project management classes among many other classes. You can create an account for free, plan classes and upload lessons in a simple manner. The LMS also offer a 24/7 user support either by phone, email and also provides room for live chats. All their packages also provide customer branding. It starts with a free price to create an account making it an ideal option for its users. They offer additional training on workplace safety as well as how to keep safe from sexual harassment. These are among their many e-learning courses. For customers, partners and employees, nothing works better than TalentLMS among the best learning management system examples. It also works as a learning management systems for schools. 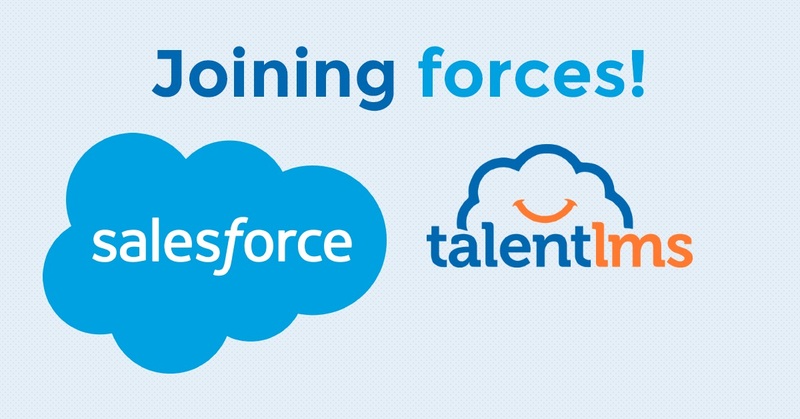 TalentLMS is completely customizable to suits your needs perfectly for comprehensive analytics. And this is concerning all elements of your learning environment. What makes it earn such a high rank are its extensible user’s profile, video conferencing, and gamification. Also, it offers room for course marketing, and it supports SCORM &TinCan. Its flexibility to Android and iPhone devices also makes it more popular for use in most companies. It’s also good to note that, the product is an award-winning with the latest being the “Best LMS Software Award for 2016.” You can sign up today and enjoy their first free trial. Litmos is among the leading learning management system examples and the leading corporate LMS. In the past, Litmos was a partner with Salesforce for securing sales and data exchange training activities. It’s ideal software for either external or internal learning sessions. The app is also simple to use, and no costly installations are needed. It features over 1000 members and is usually a target for many of midmarket companies. What makes it unique is the fact that there is no setup fee included. The pricing depends on the number of users and the learning support plan you intend to use. Lastly in our fifth position of learning management system examples is iSpring Learn. With the use of this app, you can access e-learning courses through your phone or tablet. And this flexibility brings in simplicity in the distribution of course materials in accordance with different schedules and pace of the students. The app is ideal for schools and HR needs of companies. The learning management system supports HTML, Flash, SCORM, videos and audio formats. Give it a try today and enjoy most of their beneficial services. the learning management system is the only best way to administer training to your employees or students. And with a wide variety, we recommend that you try using the above discussed top 5 best LMS. By doing this, you stand a chance to share enhanced LMS user experience within your company. Hmm it appears like your site ate my first comment (it was extremely long) so I guess I’ll just sum it up what I submitted and say, I’m thoroughly enjoying your blog. I as well am an aspiring blog blogger but I’m still new to everything. Do you have any suggestions for novice blog writers? I’d genuinely appreciate it. Well! Especially need experience and need to read other articles and reference their articles and then write a new article by your idea. I think that it’s great. Thank!